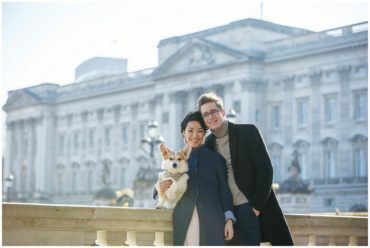 Another amazing Engagement Shoot London! 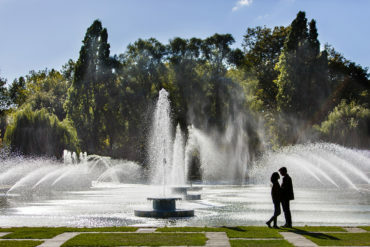 Chris and Natalie were visiting from Canada and wanted some romantic pictures to celebrate their engagement in London. I love meeting new people and spending some time in this beautiful city creating some gorgeous pictures. The weather was kind to us and we made time to visit a few locations that I love in London. Love this one. There are some beautiful gardens in my city and I try whenever possible to mix the famous sights with the gentler side of London. Often pictures on Westminster Bridge are quite difficult because of the strong wind that can sometimes come up from the Thames. Luckily on this day it was calm and the bridge was not too busy with tourists. We were blessed with the most amazing light that afternoon! One of my favourite spots for pictures! If you’d like me to create something beautiful for you while you are here in London, whether it be an engagement shoot, an anniversary or simply some lovely images to remember your time in London – please contact me!